Are you looking for a wireless device, robust and light at the same time to achieve your inventory or handle your event? The MC3200 therefore perfectly meets your expectations. It is very durable as it was designed to withstand bumps and drops. Moreover, it is a lightweight, ergonomic device, which facilitates its use and therefore increase the productivity of the user. It also has more options than these counterparts MC3200 range. 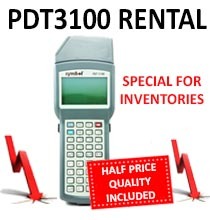 How is the rental of your MC3200 in DATAVEO? 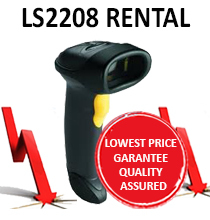 Once confirmed and validated your signed quotation needs, we send you your MC3200 rental. If we receive your order before 14h, we can deliver on D + 1. The delivery of the MC3200 is in maximum 48 hours . You can at any time follow your package in real time. Once received MC3200 , you need to test devices to see if they were not damaged in transport. 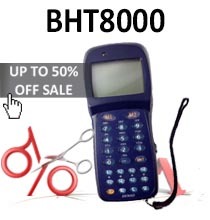 For this, we send you the devices about 5 days before the start of your inventory. 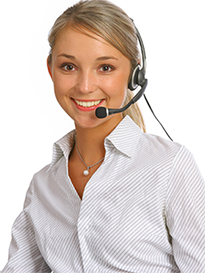 In case an MC3200 is defective , you simply have to contact our Hotline . All faults reported before 14h will be sent to you the same day for next day delivery .